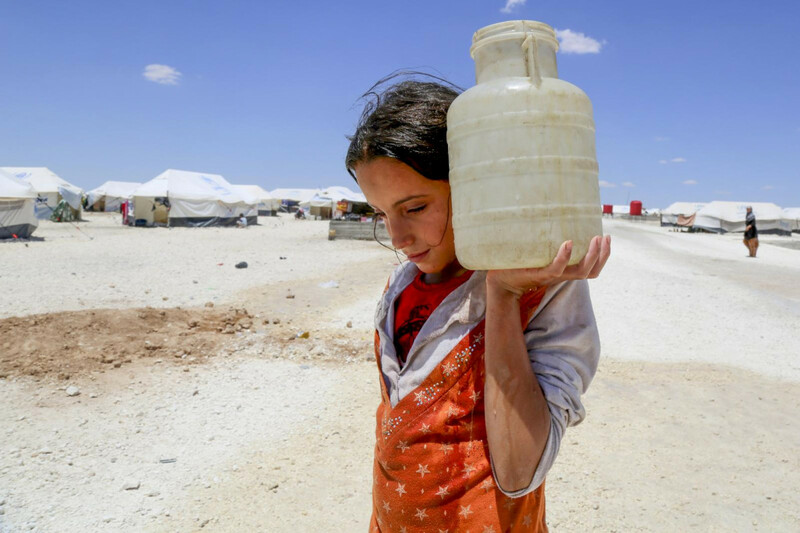 When you think of the ways in which wars and conflicts are fought, water wouldn’t immediately come to mind, but in many conflicts, restricting or controlling the access to water can be used as a weapon. It has happened throughout history, across the globe. When a community’s water supply is cut off, children and families are forced to rely on unsafe water, or leave their homes in search of a new source. At times this may mean families have to reduce or ration their water supplies, other times it means drinking water that is clearly contaminated and dangerous. This is how water is being used as a weapon. 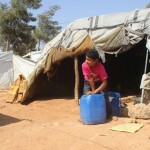 When water is used as a weapon, children’s lives are at risk.